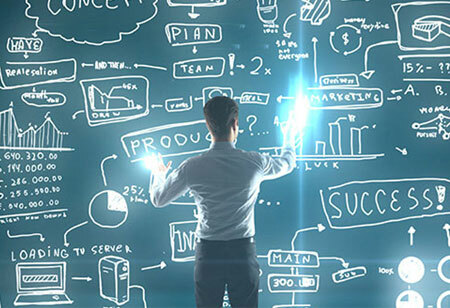 While data analytics do help garner deep insights for smarter decision-making, the insights required varies based on the technology and the analysis approach and procedures used. 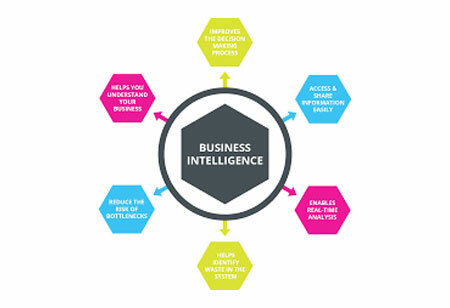 Businesses need to ensure that they have a business intelligence architecture or data warehouse that offers a convenient and multi-faceted analytical ecosystem optimized for effective analysis of diverse datasets. Descriptive analysis is all about using the past performance, understanding its nature by mining the historical data to analyze the reason for a previously occurred success or failure. Descriptive models enable businesses to classify the prospects or parameters by consolidating relationships in data. An advanced level of analytics, diagnostic analysis, dissects the data to answer the reason behind a specific event. Methods used to characterize the data include data discovery, mining, drill down, and correlations. 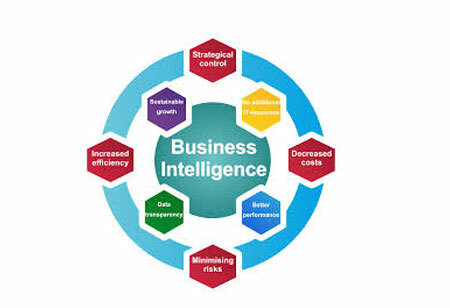 Companies go for this type of analysis since it offers a deeper insight into any specific issue, but at the same time, they need to have the detailed information at their disposal; else, the data collection will be individual for every problem and hence, will be time-consuming. 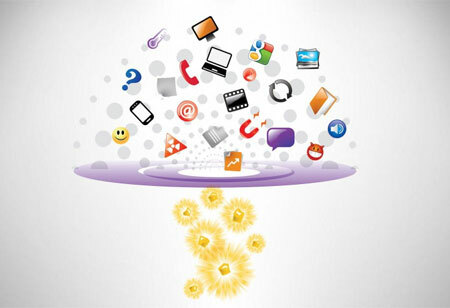 Predictive analytics involves converting data into actionable insights. 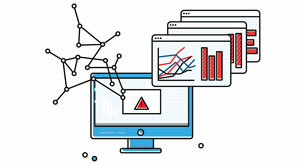 Using data to determine the possible outcome of an event or a probability of the occurrence of a situation, this type of analytics includes numerous statistical techniques from machine learning, data mining, modeling, and game theory, which analyze the present and historical facts to anticipate future events. These pave the way for predictive analysis–predictive modeling, decision analysis and optimization, and transaction profiling.